Pastor Tim is actually from the Nashville area and moved to Tampa, Florida in 1998. He attended Southeastern Bible College for a while and then later graduated from Faith Theological Bible College with a degree in Theology. 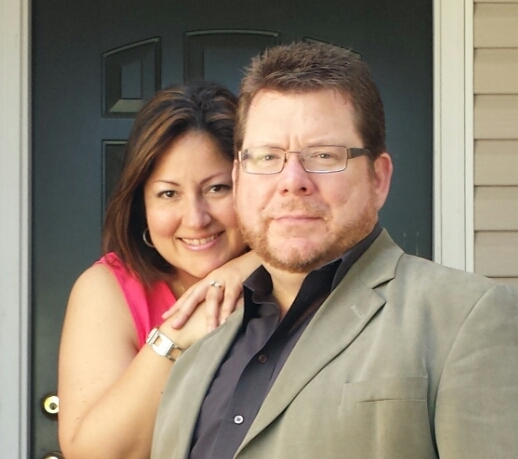 Pastor Tim also completed two Ministerial Internship Programs while he was living in Tampa. He was mentored and apart of leadership at one the largest churches in the country at that time. He helped launch several satellite churches as well during his tenure there. He was a Youth Pastor for several years also, which he really loved. The BEST part though of living in Tampa was when he met his wife Raquel. It all started with a dinner at Carrabba's, which is still their favorite place. They were married in Tampa and then moved back to Nashville a year later and now live in Gallatin, TN. His days in Tampa were wonderful but he knew Nashville was the place God put in his heart to launch a new ministry and church . They have been married now for 14 years and have an amazing 9 year old son, Landon, who keeps things very busy around their house. They are always stepping over a baseball, soccer ball, basketball and sometimes his X Box games but they wouldn't have it any other way. Landon is in 4th grade and plays basketball in the Upward League and also plays baseball in the Hendersonville Civitan League. Pastor Raquel received her bachelor's degree from the University of Maryland University College in Business Management. After living in Maryland for eleven years, she moved to Tampa, Florida and completed a Ministerial Internship Program as well. She is also fluent in the Spanish language, which at times has been very helpful. She has been a Worship Leader and has served in leadership roles throughout her ministry. She also is amazing cook and makes the absolute best rice you will ever eat! Both Pastors Tim and Raquel are licensed and ordained through Redemption Ministerial Fellowship International which is in San Jose, CA. RMFI is under the leadership of Pastor Ron Carpenter of Redemption World Outreach Center.